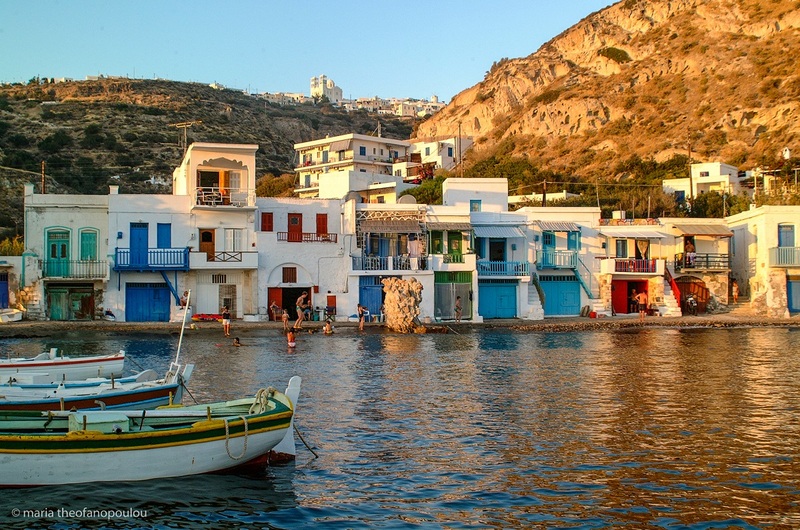 The Cycladic islands of Milos and Paros are included on Travel+Leisure’s list of the “10 Gorgeous Islands for Your Next Postcard-perfect Vacation”. The list was recently published in the online edition of T+L, and also features Exumas in the Bahamas; the Hebrides in Scotland; the Azores in Portugal; Bali in Indonesia; the Maldives; the Vancouver Island; Tasmania in Australia; and the Waiheke Island in New Zealand. “Sun worshipers will find glassy clear waters and spectacular coastlines on the Greek island of Milos, while Paros, with its low-key vibe, wins over curious visitors with incredible granite formations,” T+L says. 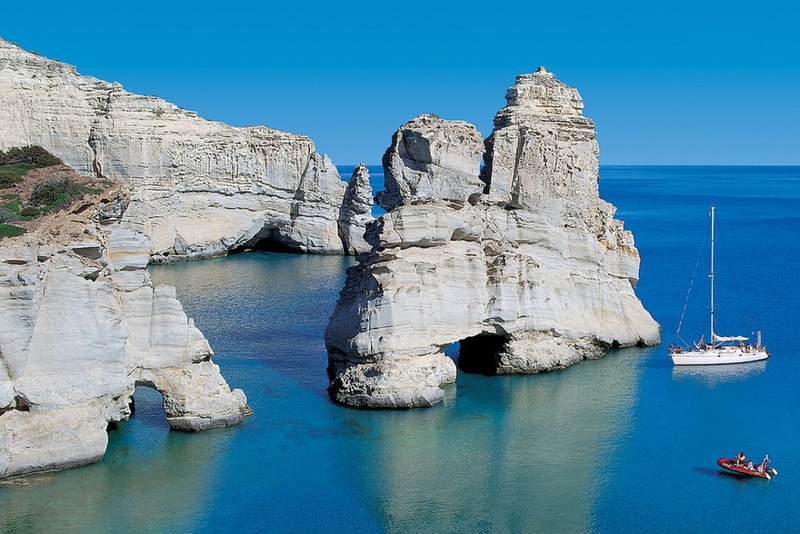 The magazine has included Milos on its list for its gorgeous beaches and unique sites of attraction, namely the catacombs, its open-cast mine and the plethora of maritime, folk and archaeological museums, among others. 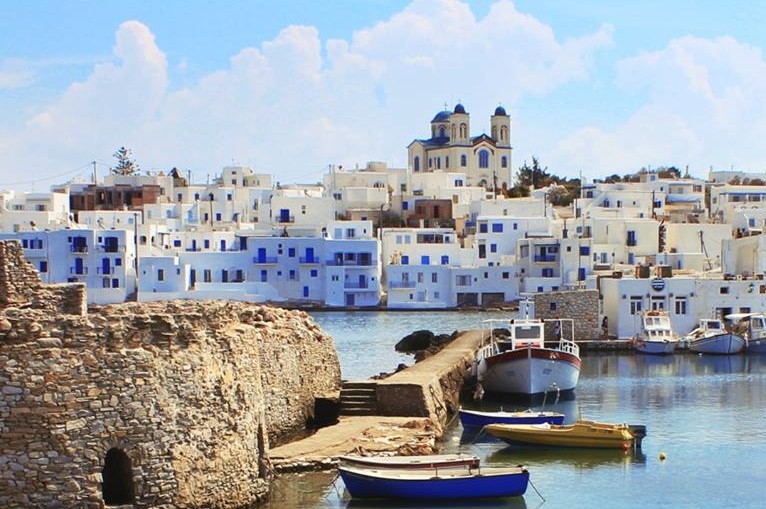 Meanwhile, in 2018 the readers of T+L had named Paros as the “Best Island in Europe”. Furthermore, the island ranked ninth on the magazine’s 2018 World’s Best Islands list. “On Paros you’ll get all the charm of Mykonos without the oontz-oontz madness,” T+L says, also referring to the Panagia Ekatontapiliani church, built in 4th century A.D.; the Kolymbithres beach and the island’s Archaeological Museum as the best places to visit.